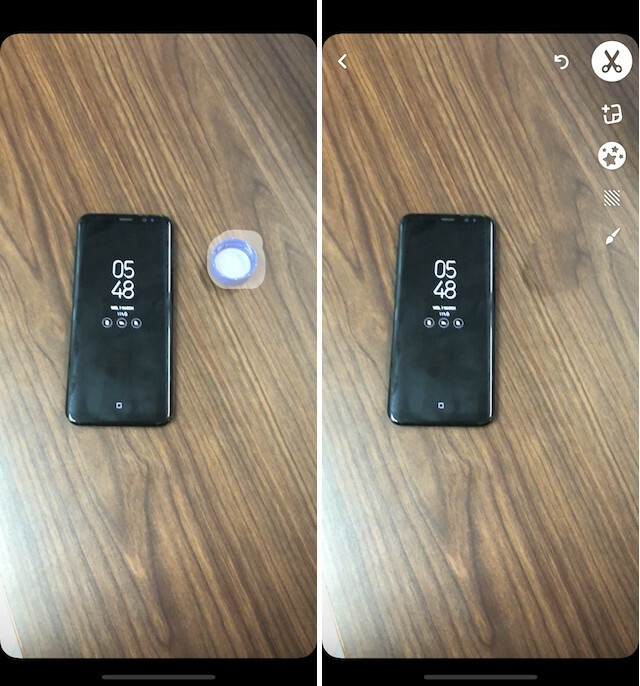 Snapchat recently introduced a new feature for the beta version of its Android app which allows users to use face lenses even after clicking a photo. Once you’ve clicked a photograph, Snapchat will show you a ‘Smiley’ icon below the ‘Paperclip’ link icon. Tap it to access the complete range of face lenses as you do when you are applying them before taking the picture. Do remember that the feature will only work if your full face is visible. 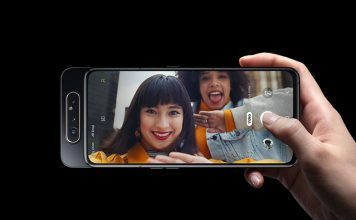 If your photo doesn’t show your face clearly, the app will not show the Smiley icon which gives you access to the face lenses. Speaking of Snapchat lenses, did you know you could use Snapchat Lenses on your Mac or Windows PC as well? 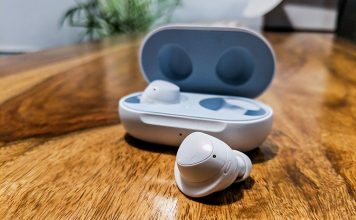 Well, you can, and you can use them to stream games on Twitch with Snapchat filters, or even make video calls with Snpachat filters applied to your face. 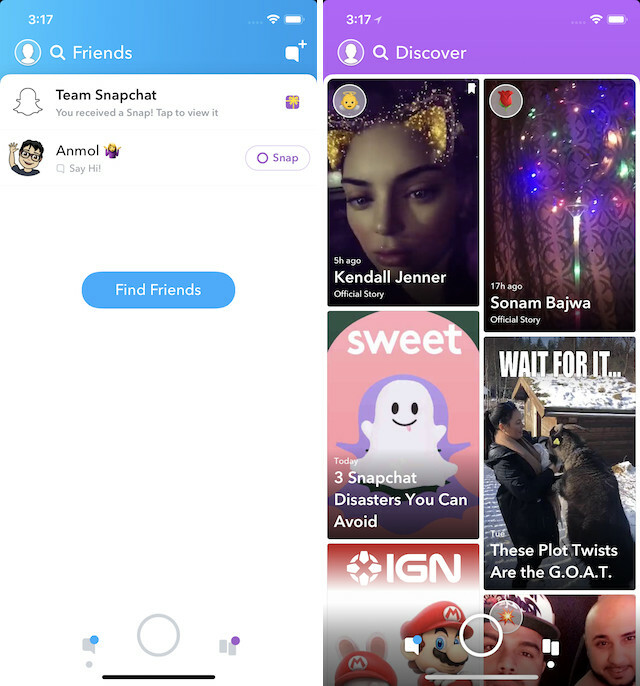 Snapchat is receiving a lot of flak for its new user interface but as I said, the update is here to stay and you might as well get used to it. Thankfully, the changes are not as drastic as the online comments make it seem. In face, the new update makes the app more approachable. Just like before, when you open the app, it will open directly in the camera app. From there you can swipe left to right to open your chats which is now rebranded as “Friends”. That’s because now the Friends page not only houses all your chats but also your friends’ stories. The content from all the publishers and influencers can be easily accessed by swiping from right to left which opens the Discover page. Here all the content that has been created by influencers, publishers, or the people whom you have followed are housed. The best part is that the stories from your followed personalities will always be at the top so they are not lost in the sea of stories from other publishers. You can also tap on the search icon to access your Snap map easily. If there’s one thing that a lot of Snapchatters find annoying in the app, it’s got to be the discover page. No, don’t get me wrong. It’s not always filled with useless pieces of information, but the page is mostly populated with gossips and rumors or some other pop culture topics. But guess what? You can flip a couple of switches and make it better. First, on Snapchat’s viewfinder page, tap your profile and hit the settings cog. Now, look for an option called ‘Manage’, inside which you’ll see two other options called ‘Advert Preferences’ and ‘Lifestyle & Interests’. “Advert preferences” is where you can toggle some options to see ads that are relevant to you. “Lifestyle & Interests” is where you will see a ton of options ranging from “Action & Thriller Genre Fans” to “Meme Watchers” and more. 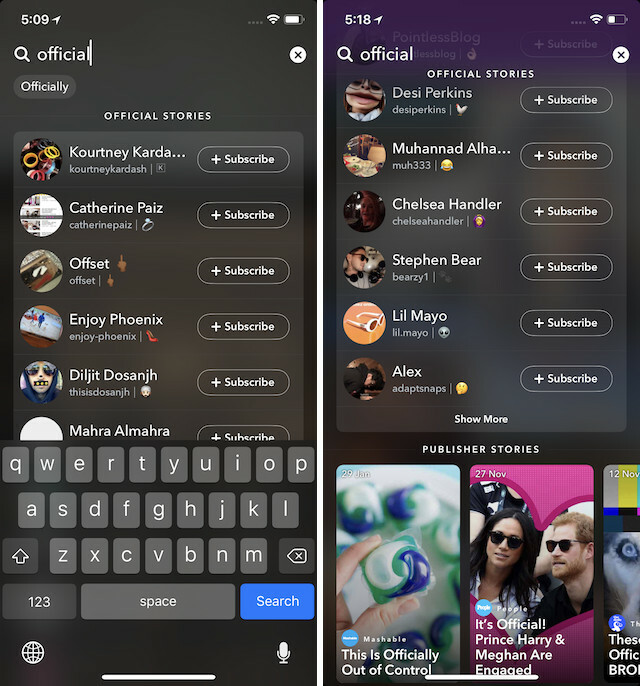 Here you can flip the toggles for the topics you find are relevant to you and hopefully, Snapchat will show you less of the Kardashian & Jenner stories in the Discover page and more of what you want to see. Although it’s not really a new feature, still not many people know about this. 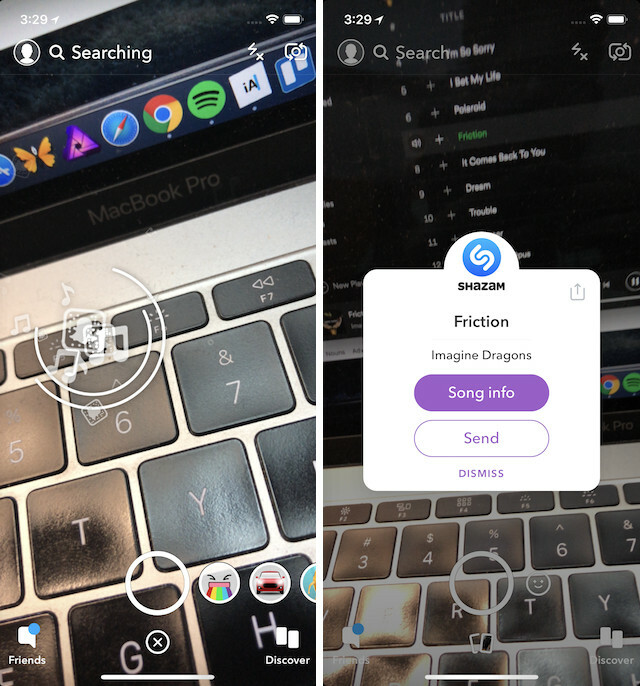 So tell me, did you know that you can use Snapchat’s Shazam integration to identify the songs that are playing? If you didn’t know, don’t worry as I am going to tell you how to do just that. All you need to do is launch the app and press and hold on the camera’s viewfinder until the app recognizes the song. With the new update, now Snapchat also allows you to share stories outside the app. 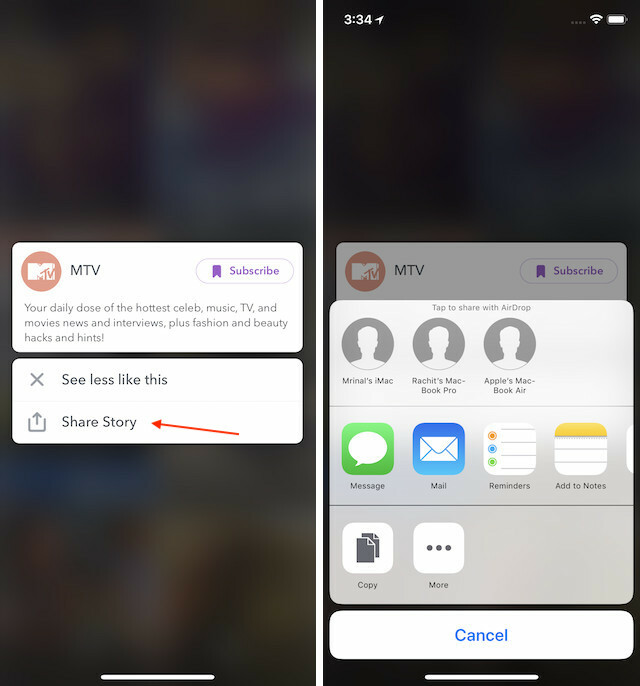 To share a story outside Snapchat, instead of tapping on a story to see it, tap and hold to bring options. Here, you will also find the option to share the story outside the app. Just a few months back, Snapchat launched a Snapcash feature which allows users to send money to their friends. That said, sadly, currently, the feature is only available in the US for now. If you are living in the US and want to use this feature, first you will have to set up your payment. To do that, first, tap on the profile icon present on the camera app and then tap on the gear icon. Here, scroll down to find Snapcash option and tap on to set it up. Remember, that you need to be above 18 years of age to use this feature. To set it up you will have to first enter your credit/debit card details and then add it to your account. Once you do that, open the chat of the person you want to send money to and type in the amount you want to send. For example, if you want to send 5 dollars to type in “$5”. Once, you type it, the send button will instantly turn into a Snapcash button. Tap on the Snapchash button or the Send button on the keyboard, and then confirm your transaction. 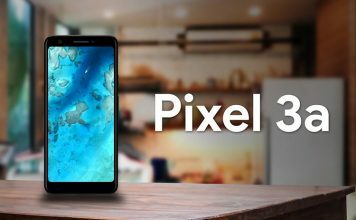 Since the feature is only available in the US, we can’t show you the whole process, however, if you follow the steps you will be just fine. 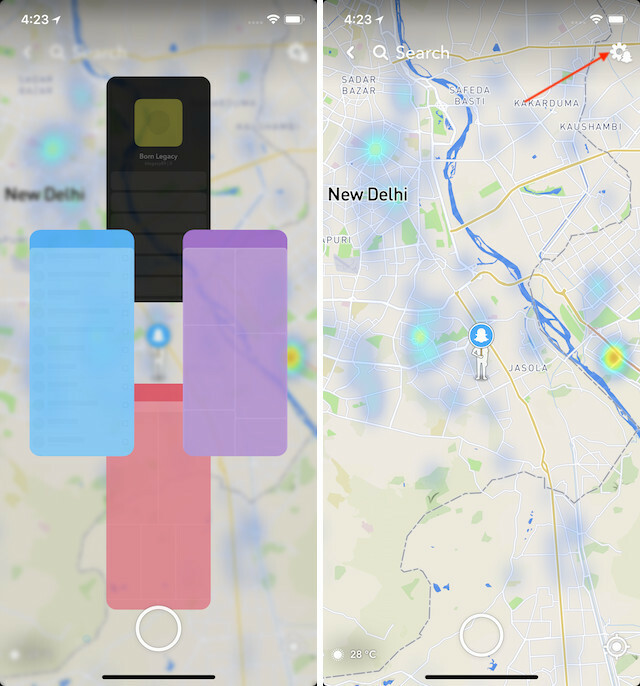 A few months ago, Snapchat introduced a new Snap Map feature which allows your friends to see where you are so that they can join you or vice versa. That said, this feature had freaked out a lot of people who value their privacy. Thankfully, their’s a setting inside the Snap Map feature which allows you to keep your location to yourself. 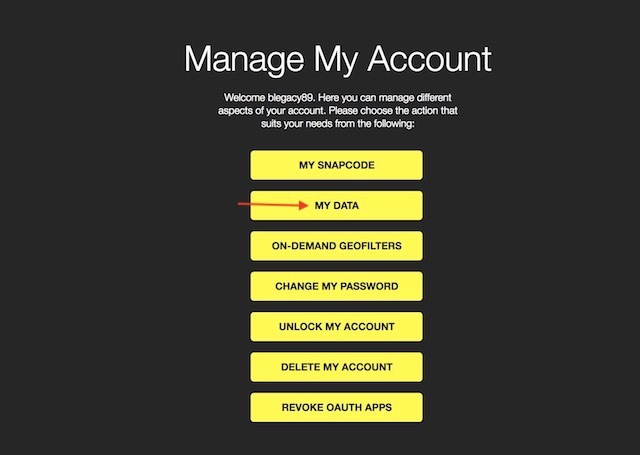 To do that, launch the app and pinch in with two fingers to enter the Snap Map Mode. Here, tap on the gear icon and enable the Ghost Mode. 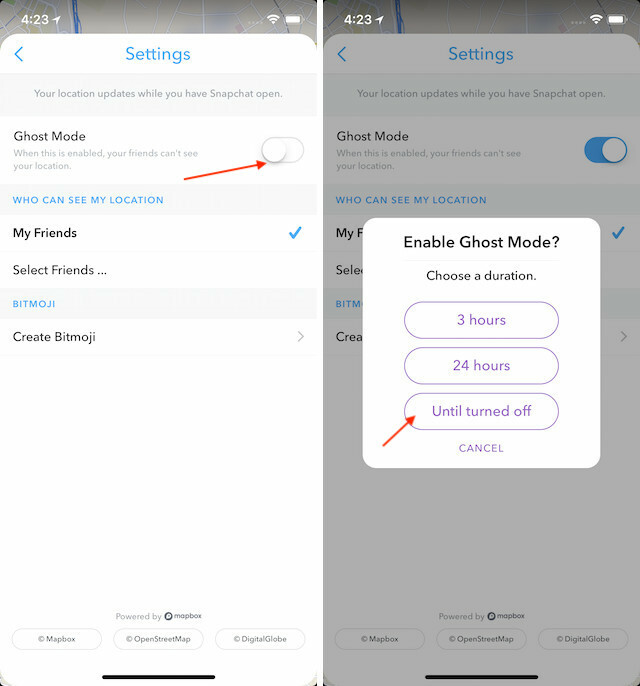 Ghost Mode will ensure that none of your friends can see your location. 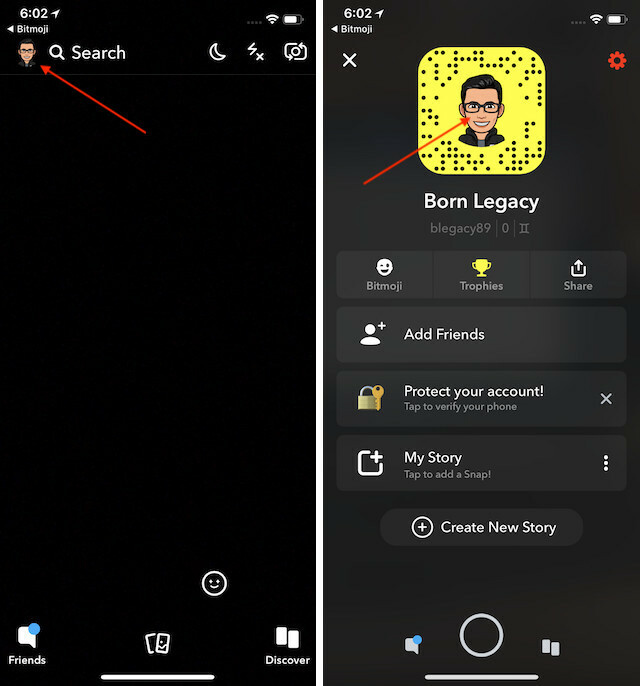 If you want to find celebrities to follow on Snapchat but you don’t want to enter their username one by one, there is an easy way to find celebrities on Snapchat. Just tap on the Search button inside the Snapchat app and search for the word “official”. Snapchat will list out all the official accounts starting with official celebrities. Of course, not all the celebrities can be found this way, still, it’s an easy way to find lots of celebrities without having to enter their username one by one. 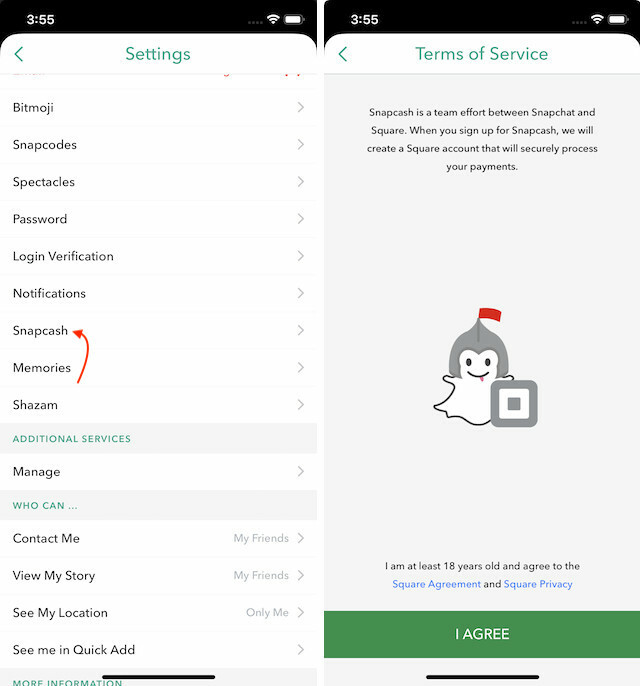 If you have been using Snapchat for a long time and want to see what type of data Snapchat is keeping on you, you can do that easily by asking Snapchat to share that data with you. To do that, first, visit the accounts.snapchat.com page and log in with your username and password. Here, click on the “MY DATA” button and then click on “Submit Request” button. Remember that you need to have a verified email id linked to your account as Snapchat will send you a link to downland the data on your official email id. 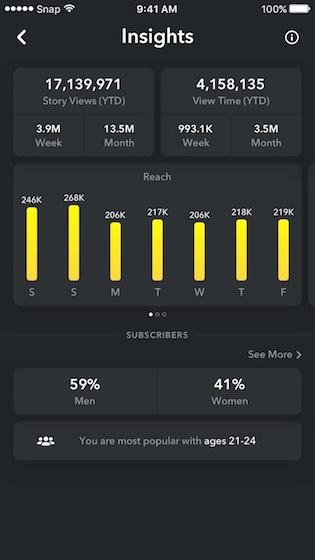 Snapchat finally released a feature called Snapchat Insights for creators which allows them to see Story Views and View Time broken down by week, month, and year. To access your analytics panel, first tap on bitmoji in the upper-left corner of the camera screen. Now, tap on the Insights button. Here Snapchat will provide two different analytics parameters. The first is the Story View stats which shows you the total number of times your stories have been viewed since the start of this year. The second insight is the View Time which shows the amount of time users have spent viewing your stories. It’s similar to YouTube Views and YouTube Watch time. The data is broken into weeks and months. You can also see what percentage of your viewers are male and female and what age group do they belong to. 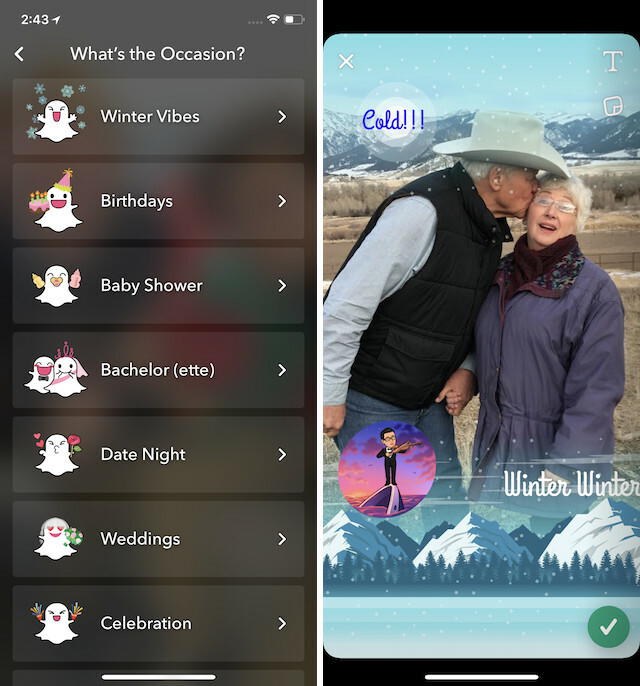 Recently Snapchat also introduced a new feature called Context Cards which allows users to get contextual information on Snapchat stories by swiping up on them. The Context Cards can feature information like reviews from critics and customers, directions to the venue, hours of operation, phone numbers to contact, rides from ride-sharing services, and more. 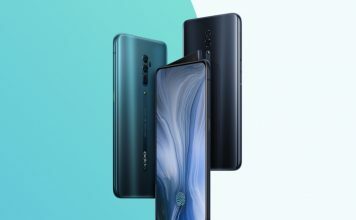 Currently, the feature is live only in select countries, however, the company has promised that they will expand this feature to more countries very soon. Remember if a story has an attached context card, it will show an upward arrow with the word “more” written below it. 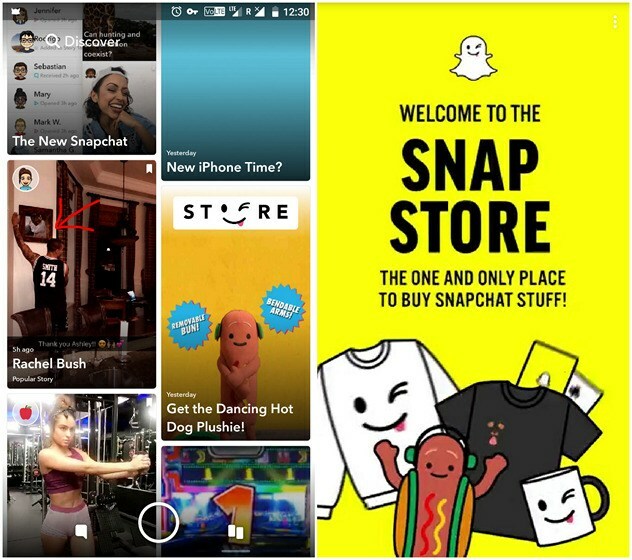 Snapchat is known for selling its own merchandise through its platform and the company recently expanded its selection by launching its official Snap Store in the US. 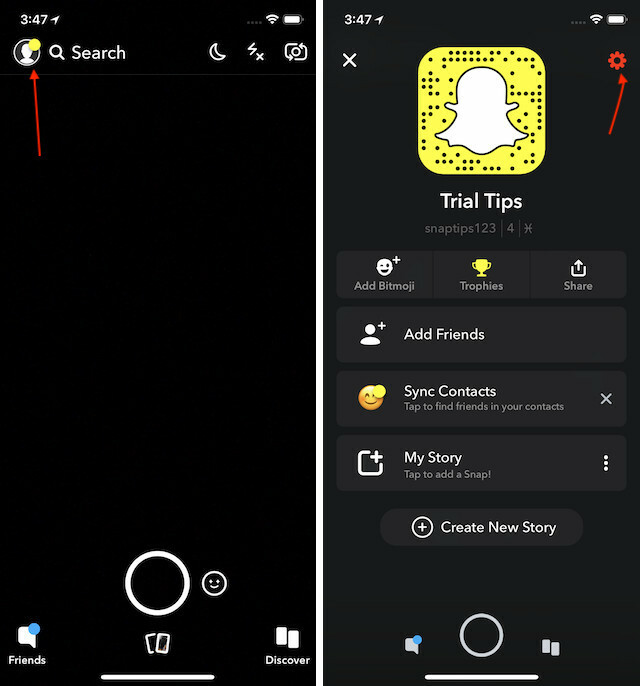 Users can easily find the Snap Store by visiting the Discover section of the app (swipe right to left on the snap camera screen). 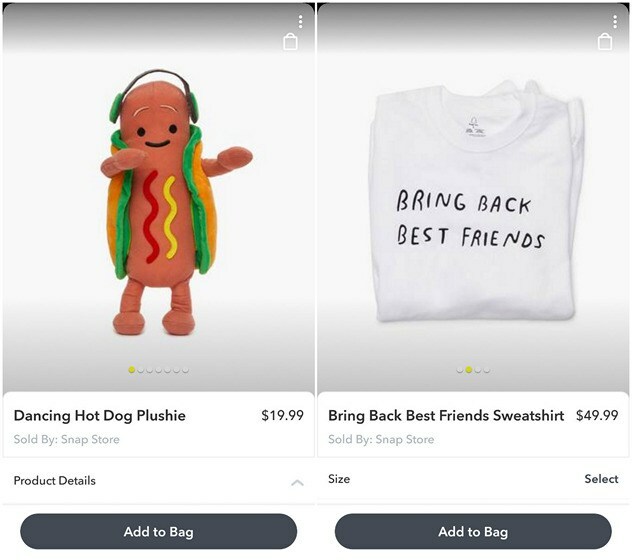 On its store, Snapchat is selling products like Dancing Hot Dog Plushie, Bring Back Best Friend t-shirts, Streak Hat, and more. 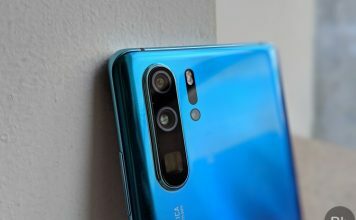 The only sad part is that the feature like many others is currently only working in the US. Although this one is not as new as some of the others on this list, surprisingly not many people know about it. 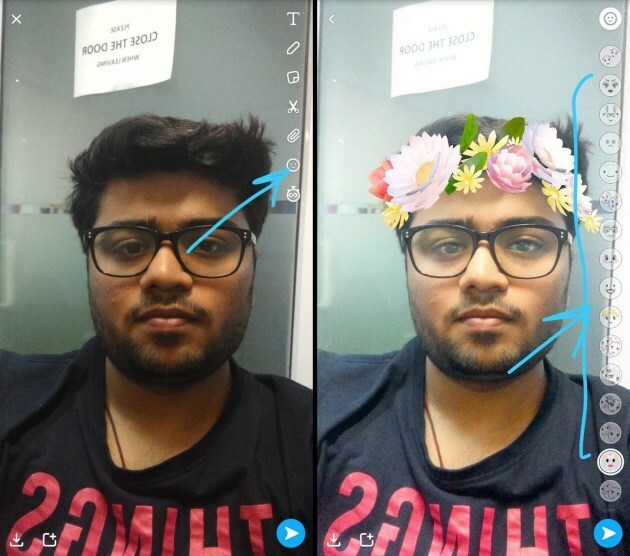 The magic eraser tool on Snapchat allows users to delete unwanted things that they have caught in the camera frame. To use the tool, once you have captured a snap, tap on the scissors icon. Here, tap on the Magic Eraser indicated by stars icon and then draw over the object you want to remove by using your finger. Wait for few moments and the object will be removed, just like magic. A few weeks back, Snapchat introduced the new Bitmoji Deluxe edition which adds a ton of new skin tones, hairstyles, hair colors, facial features, accessories, and more to the Bitmoji app. If you take time to create your bitmoji, you can make it look like almost as your replica. To do that, tap on your bitmoji icon present on the camera screen of your app and then tap on your bitmoji icon agian. 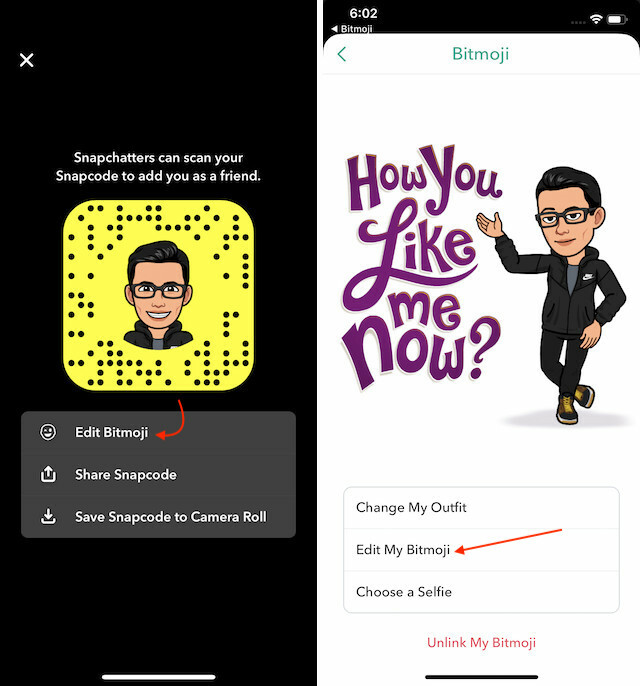 Now, tap on the Edit Bitmjoi option on the next two screens and Snapchat will open the Bitmoji app where you can find all the new updates. 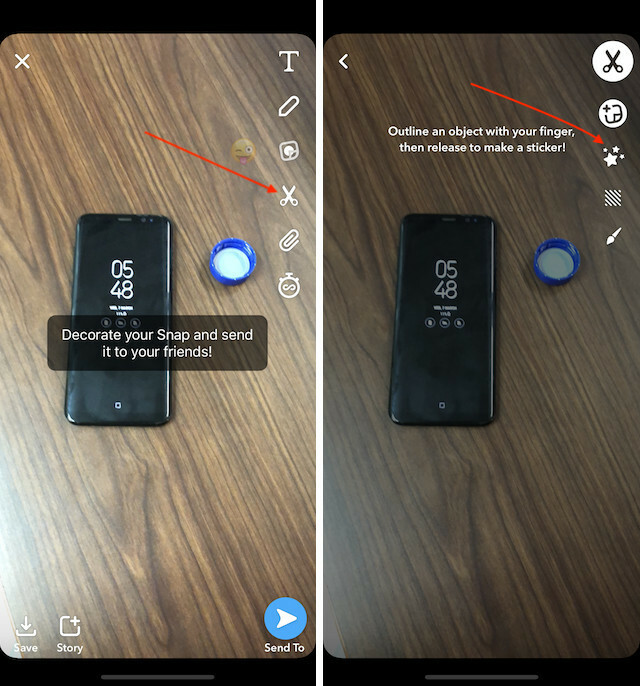 Another US-centric feature that Snapchat introduced recently is the ability to create filers and lenses directly from your Snapchat app. The filters and lenses that you create will be geotagged and will be available only for a pre-specified time period. The idea here is that users can create custom filters for different occasions such as birthday parties or weddings. 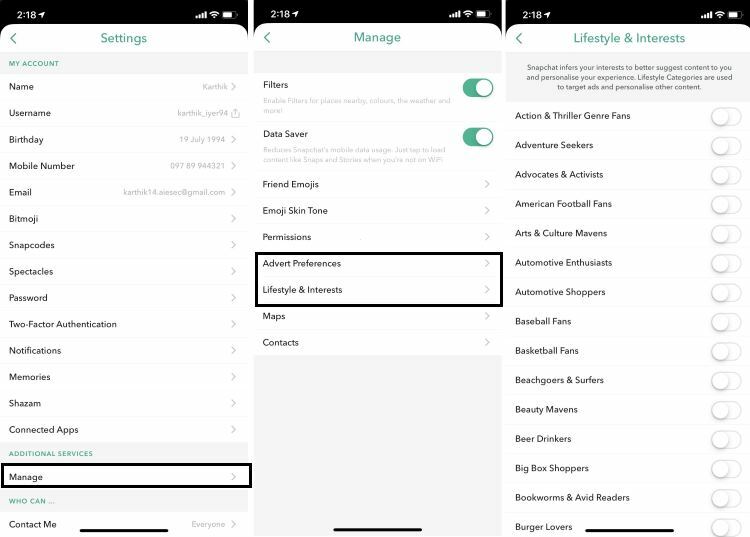 To create a filter, go to profile -> settings -> and tap on Filters & Lenses option. Now choose whether you want to create filters or lenses and then create your custom lens or filter. 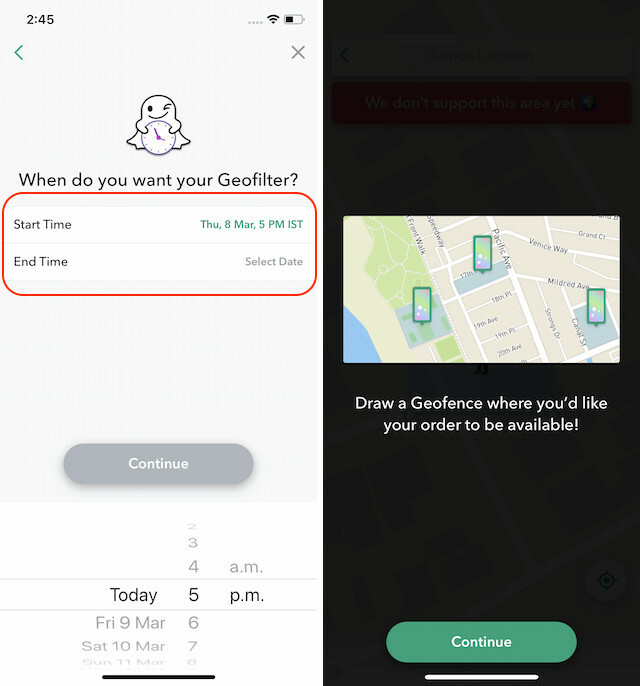 Once you have created your custom filter or lens, select the time and geolocation where you want this feature to be available. Now, all you need to do is shell out $9.99 and make the filter available. Emojis are a fun way to interact with your friends and family. You can spice up even the dullest of messages with some fun emojis. If you are someone who uses a lot of emojis and if you happen to have a skin tone preference for them, then you can set a default skin tone. I bet you didn’t know that. 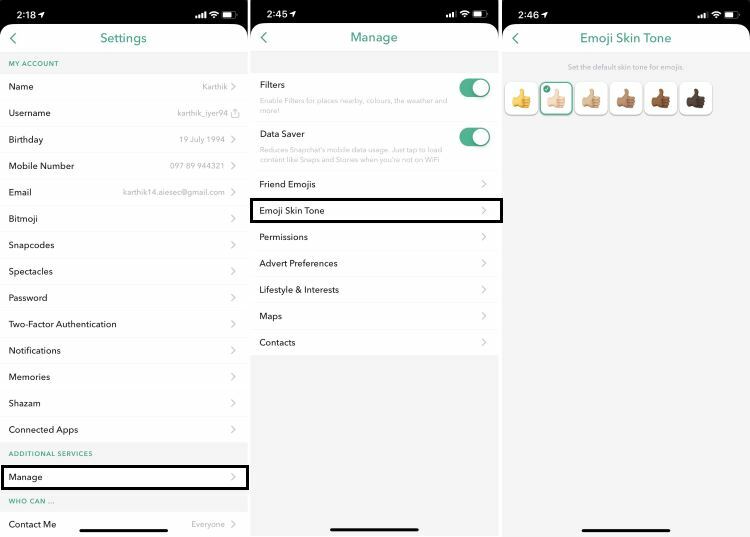 To set the default skin tone for emoji, first, navigate to Snapchat’s viewfinder page and tap your profile page and tap on settings cog. Once you are in the settings page, look for an option called ‘Manage’, inside which you’ll find the option called ‘Emoji Skin Tone’. Here, simply tap on your preferred skin tone, and all of your emojis will show up in the same color going forward. It’s a simple tip, but a lot of users don’t really know about it. It can save you a ton of time if there is a specific skin that you always use. 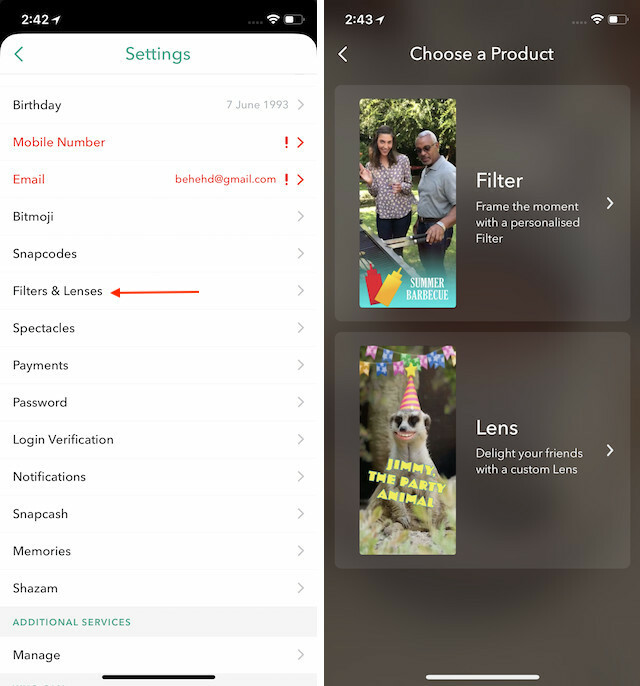 The new Snapchat UI can be confusing for users who have been habituated to the older UI since the launch of the service. However, I do think that once you get used to it, you will appreciate all the new features that the service is bringing after launching the new UI. Do let us know which one are your favorite tricks by dropping them in the comments section below.